Come and look round Hull’s newest and most advanced purpose-built film and television studios. Join us for drinks and nibbles and have an exclusive preview of a feature film made in Hull focusing on one of the greatest stories this City has to tell. You’ll be among the first to learn of the aims of this innovative building, explore the state of the art equipment and studios and find out how it’s cutting edge CGI capability could help your company think outside the box. 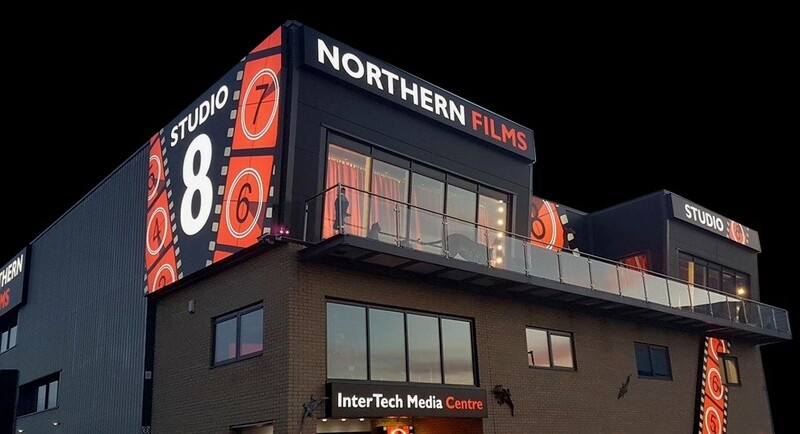 Corporate video to feature film, sound recordings to CGI - Northern Films can help your company tell a better story. Business leaders and those involved in marketing and brand image of companies. Anyone who’s interested in film and the arts. Email studio@northernfilms.co.uk or call 01482 820569 to confirm your attendance.